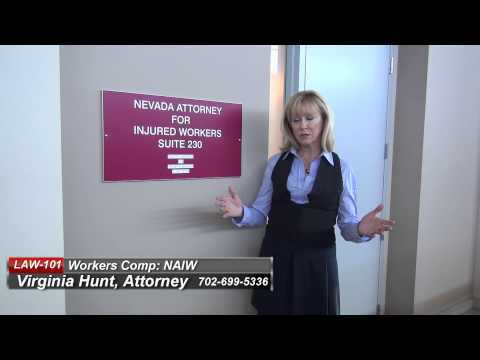 Here you will find a collection of videos by Attorney Virginia Hunt, to help you better understand NV Workers Compensation Law. 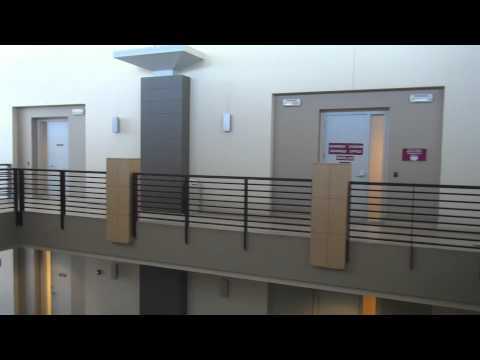 These videos are not intended to replace legal advice, but to be used as a guide in helping you learn more before scheduling a free consultation with Attorney Hunt. If you like these videos, subscribe to my YouTube channel or subscribe to my blog to get notified when I upload new videos on workers compensation issues.